The World Health Organisation is calling on Madagascar to revamp laws governing plague victims. Officials say the outdated protocol encourages a culture of secrecy — and that actually helps the disease spread. More than 140 people have died in the latest outbreak on the island — the worst in at least 50 years. 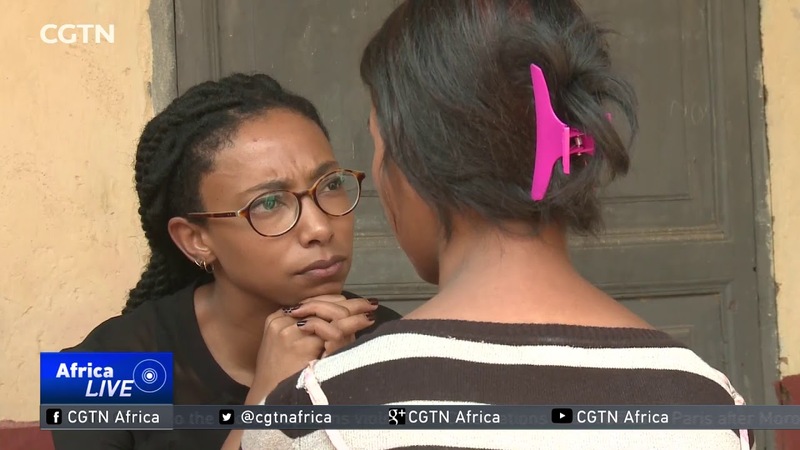 CGTN’s Vauldi Carelse has this special report.